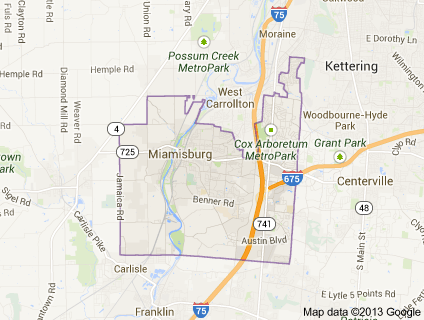 Welcome to the Community Foundation of Miami Township’s web site serving Miami Township, Montgomery County, Ohio! We are a component fund of The Dayton Foundation, helping people help our community. We assist individuals with charitable giving to support local needs. The CFMT is not associated with the Miami Township government, but works closely with them on community projects. Thank you to all who attended our 10th Anniversary Celebration to mark the dedication of the Veterans Memorial at the Miami Township Government Center on Saturday, July 28, 2018 in honor of our Veterans. To view a gallery from this event please click here.